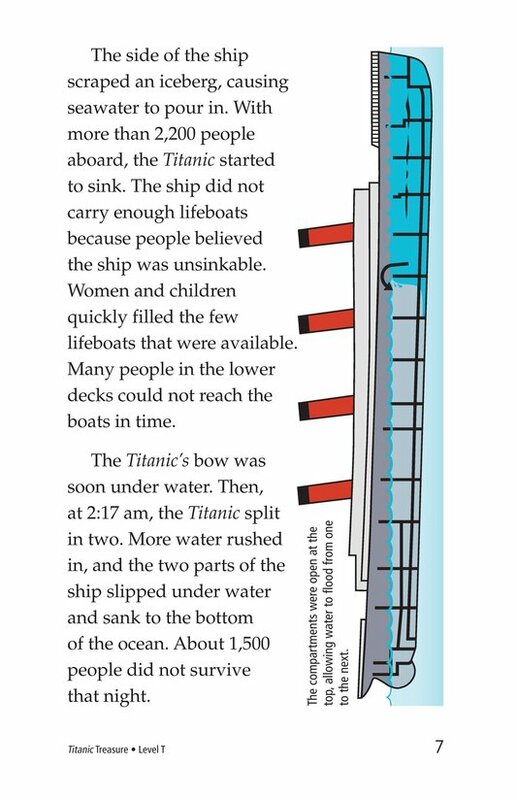 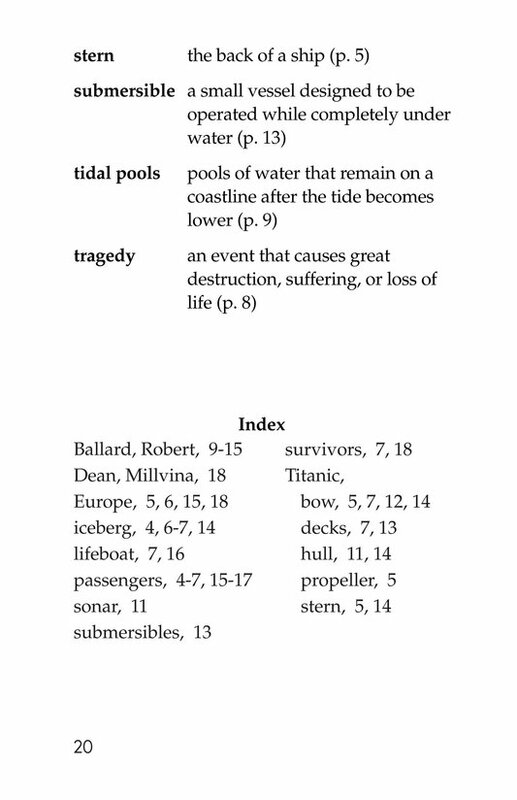 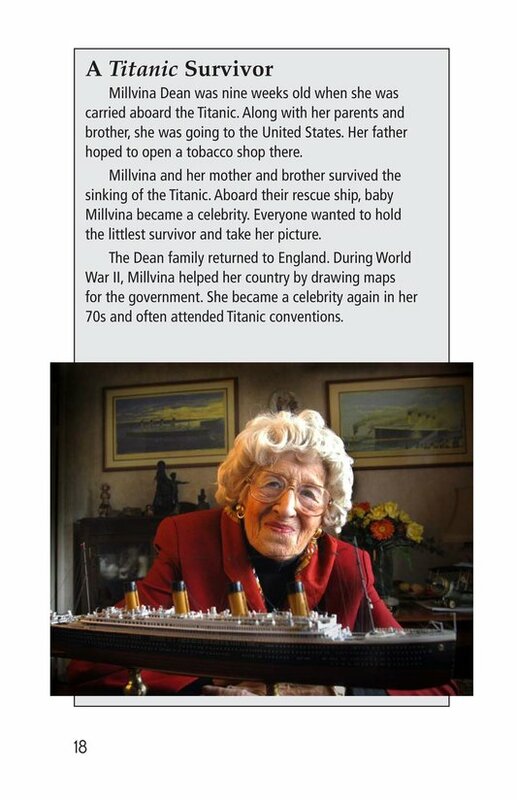 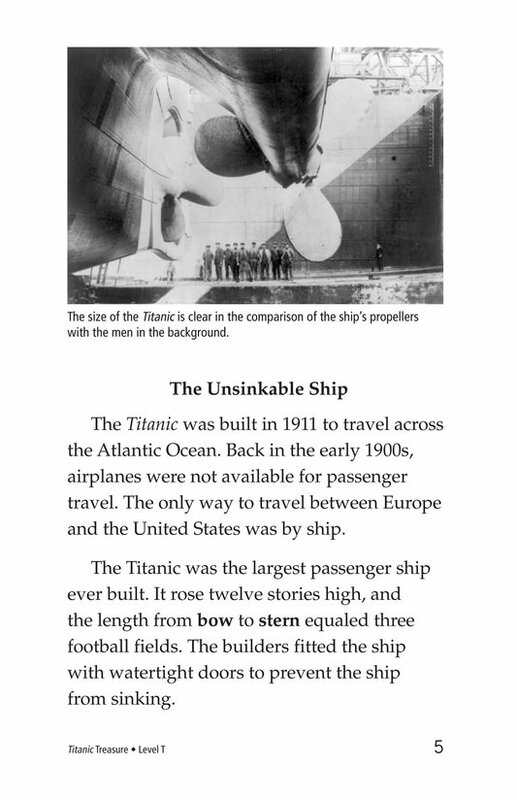 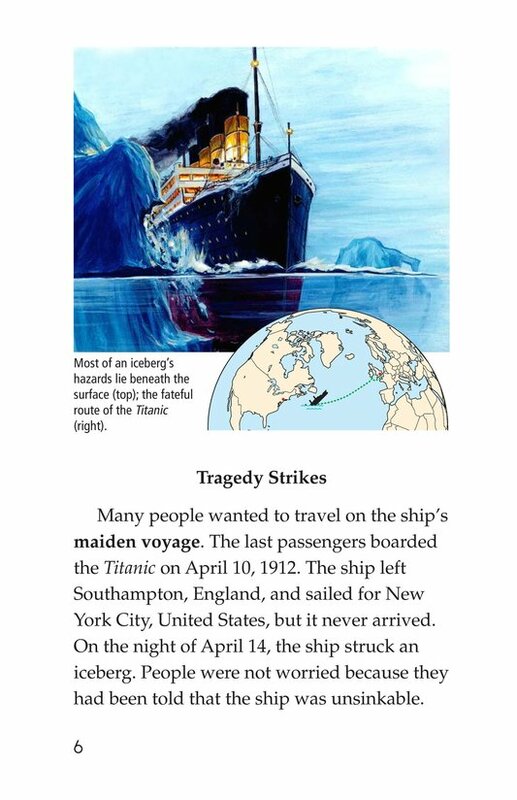 Although everyone said it was unsinkable, the Titanic, the largest passenger ship ever built, did sink. 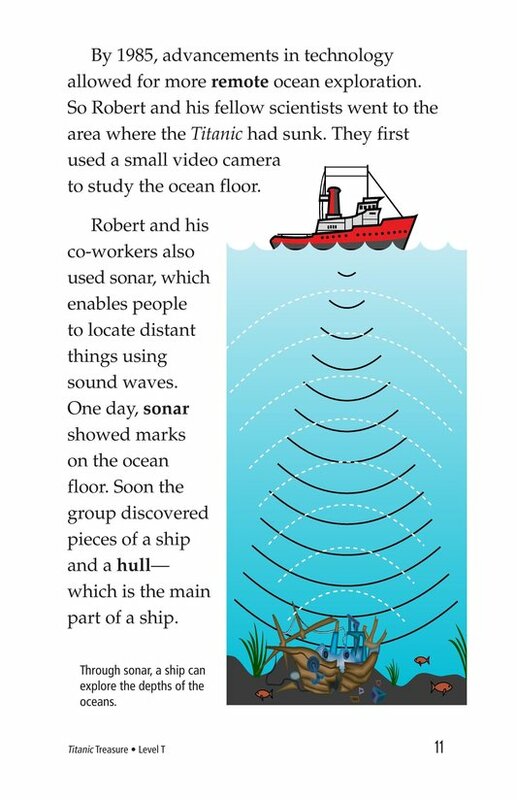 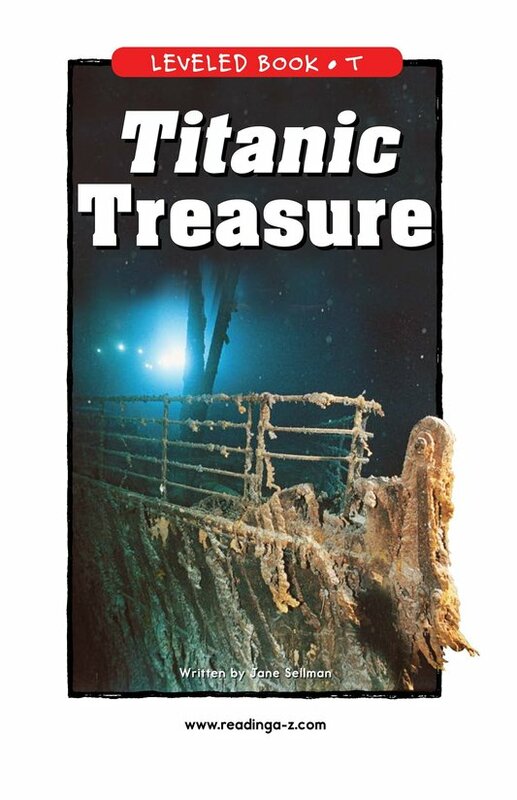 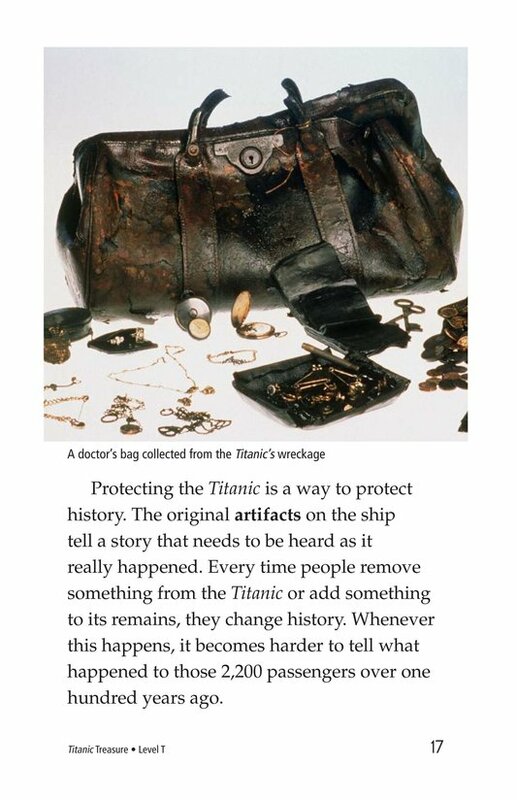 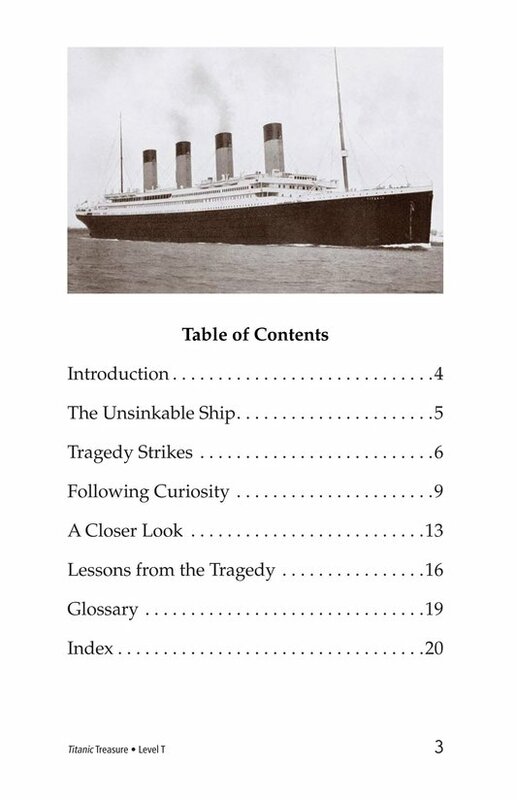 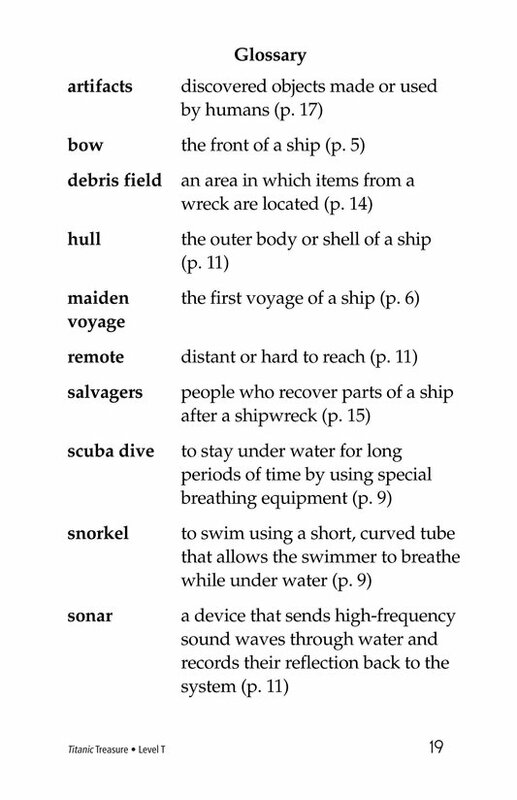 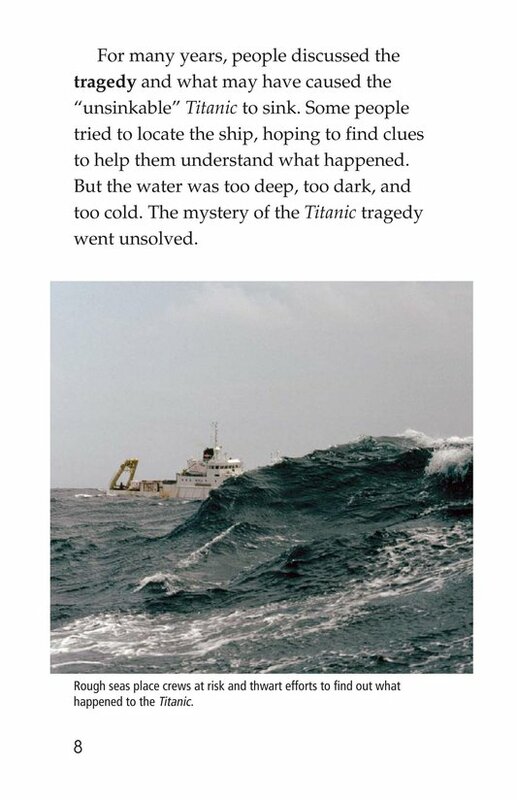 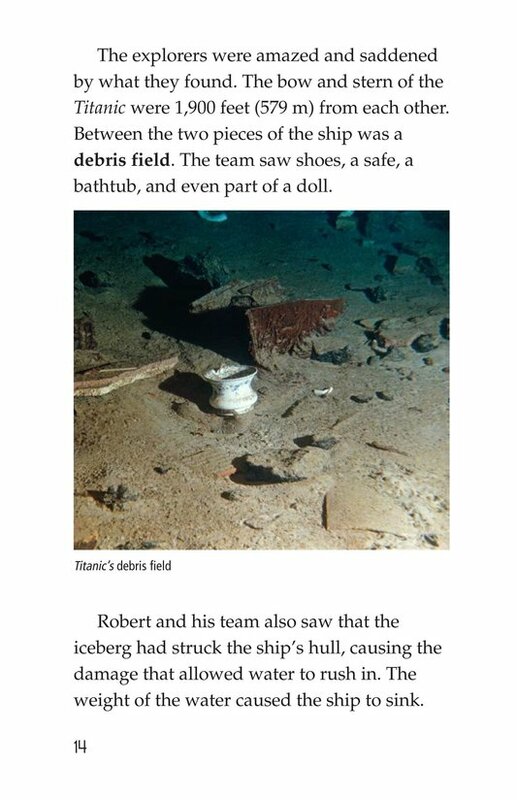 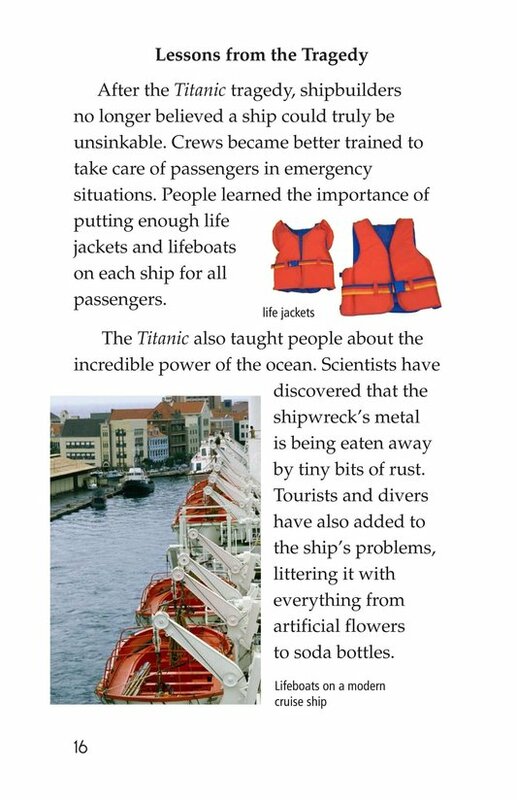 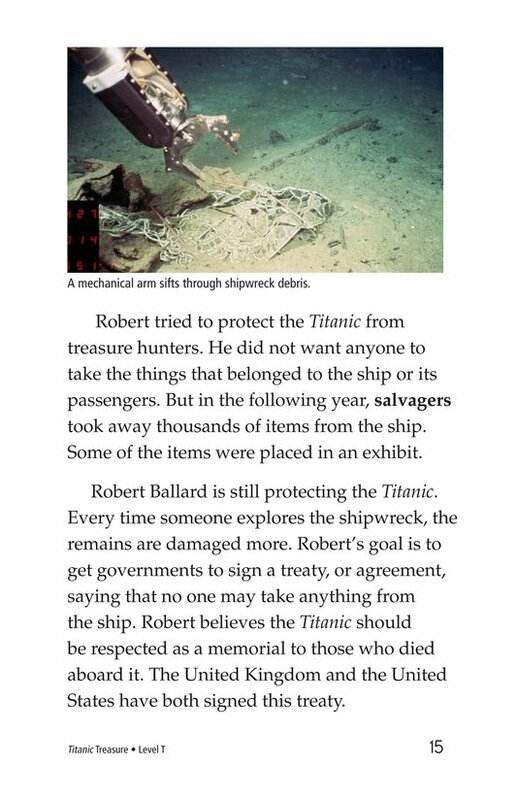 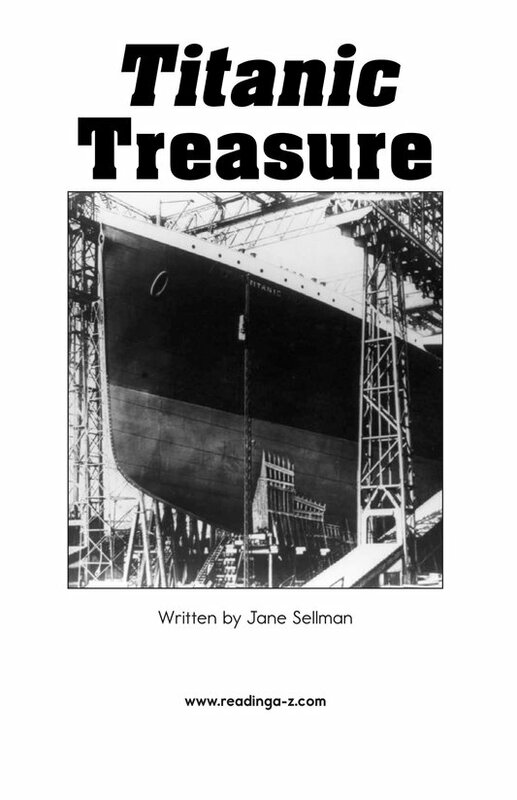 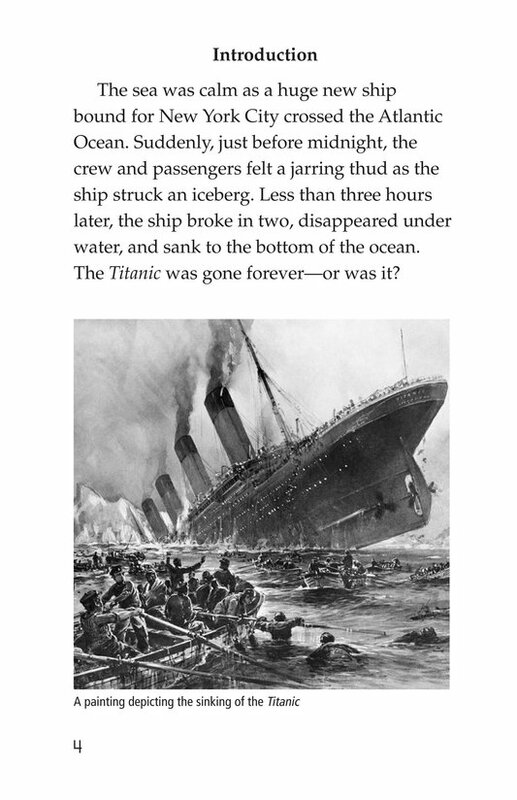 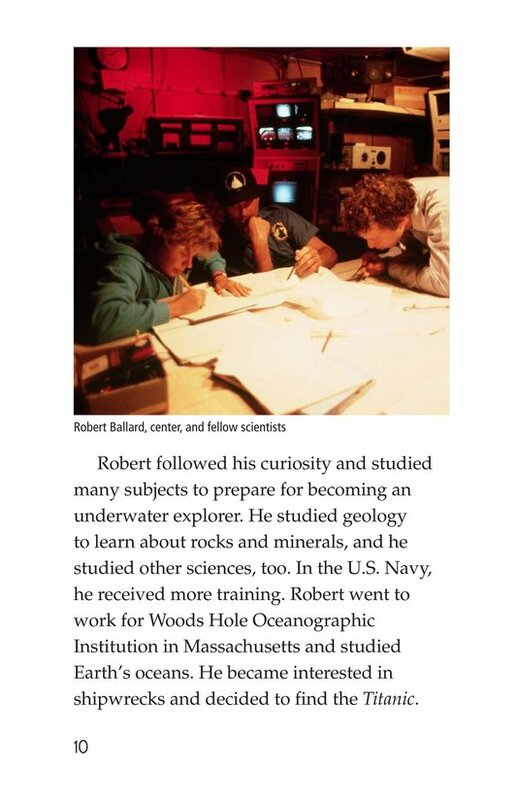 In Titanic Treasure, readers learn how this great ship sank in 1912, who discovered its remains, and what people learned from the disaster that helped to improve ocean travel. 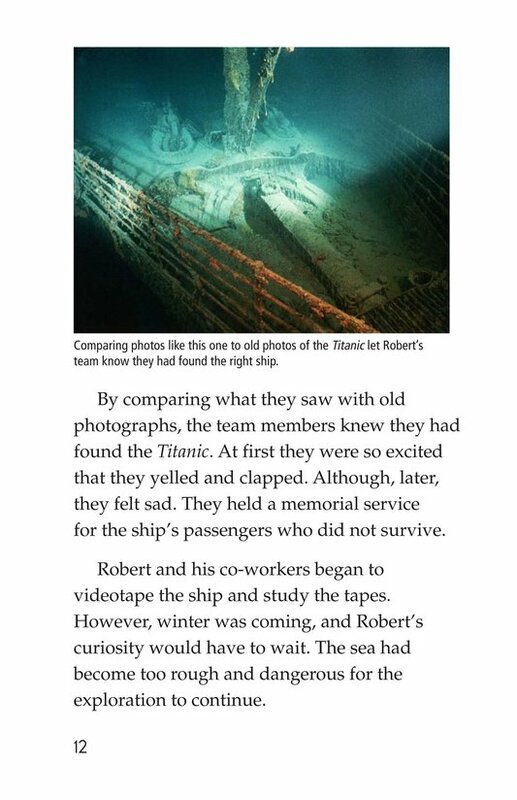 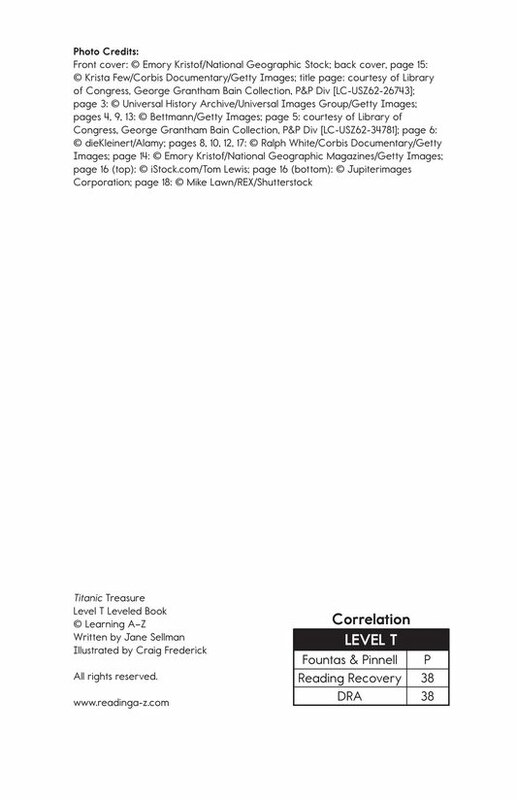 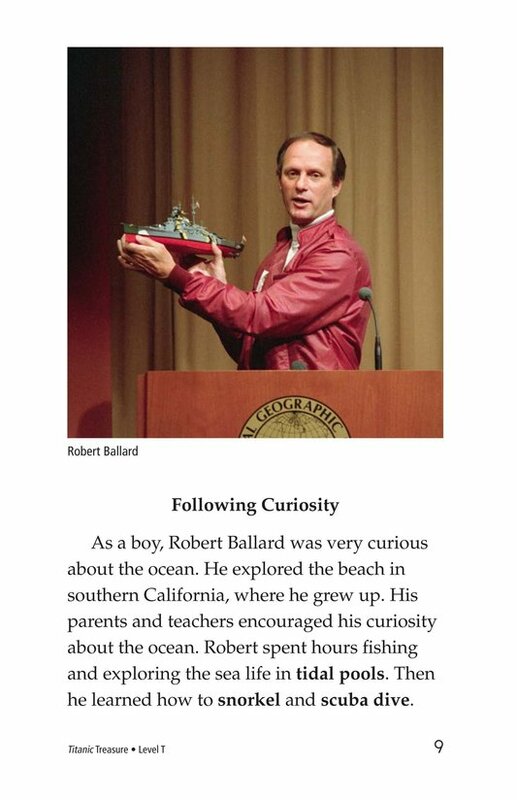 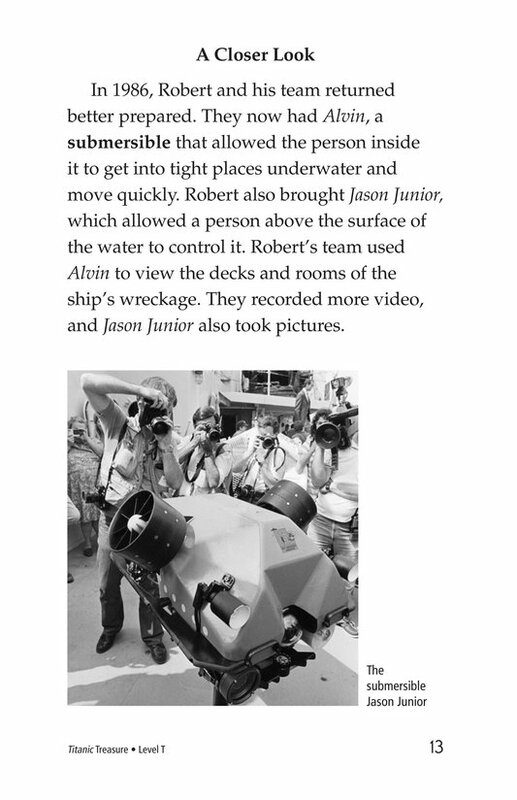 Engaging historic photographs support the text.